The Nifty Thrifty Family: My top pick from the Snickerdoodle Sunday the 28th. My top pick from the Snickerdoodle Sunday the 28th. Tonight the Snickerdoodle Sunday is in full swing!!!! Invite all of your friends. Last week we decided to take a vacation from our weekly link up to celebrate the 4th of July and instead each of us picked out our top 5 picks for the month of June, minus the party on the 28th. We'll today I want to share with you my favorite post from the June 28th. 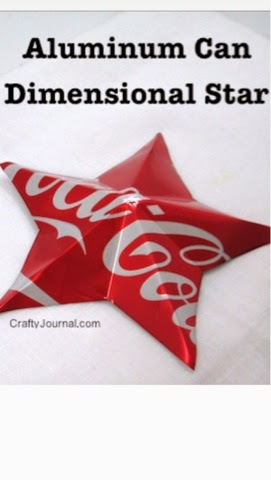 I love the Aluminum Can Dimensional Star. Swing by and check out their post and tell them I sent ya! Don't forget to grab your featured button Crafty Journal. 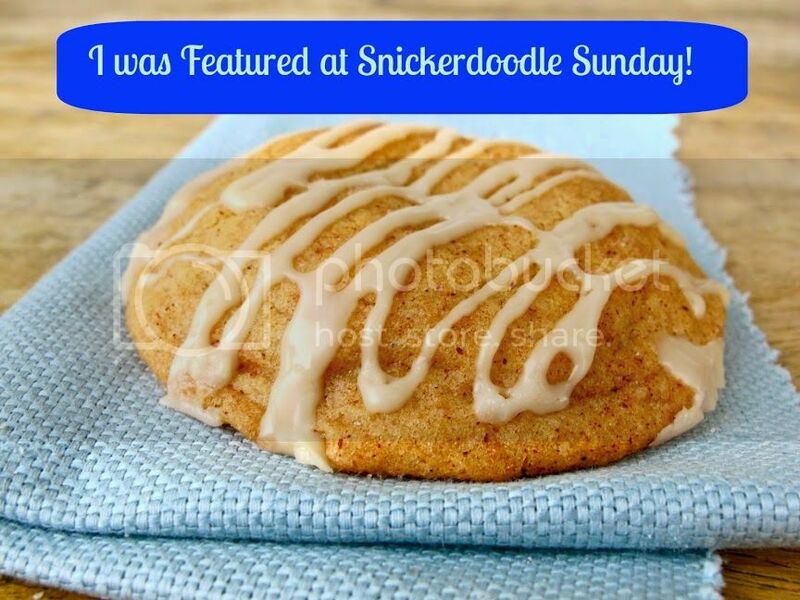 Everyone don't forget to swing back by tonight to link up your favorite post at the Snickerdoodle Sunday. Also stop by Millie and Kristina's blog and Dee's blog to see what their favorite post and if you were featured there.